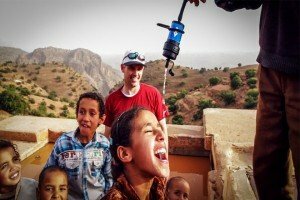 Several years ago, 1040i traveled to the Little Atlas Mountains of Morocco and discovered the water crises that the region was facing. 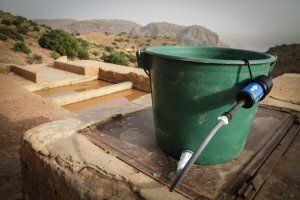 The crisis was unique and challenging simply because there was very little water. The only water available was the rain water collected in small holes in the ground and it was contaminated. Drinking the contaminated water caused a lot of sickness which eventually lead to many deaths.